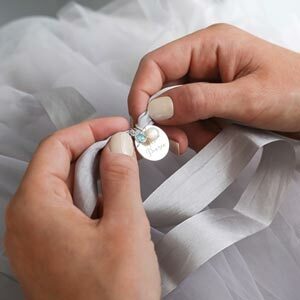 Wishing to create your own personalised jewellery? 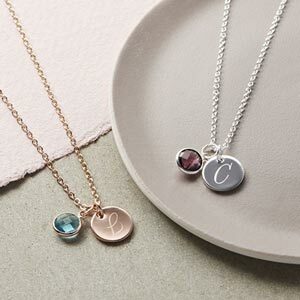 Why not add a silver or rose gold chain to complete your purchase? Beautiful dainty necklace also looks expensive but was very reasonably priced. Just how it said it would be.